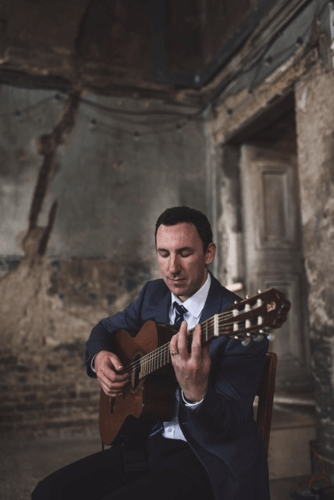 George Themis is a professional guitar player covering many guitar styles, namely Classical, Romantic, Spanish and Flamenco, through to Latin Jazz, Rock and Pop. 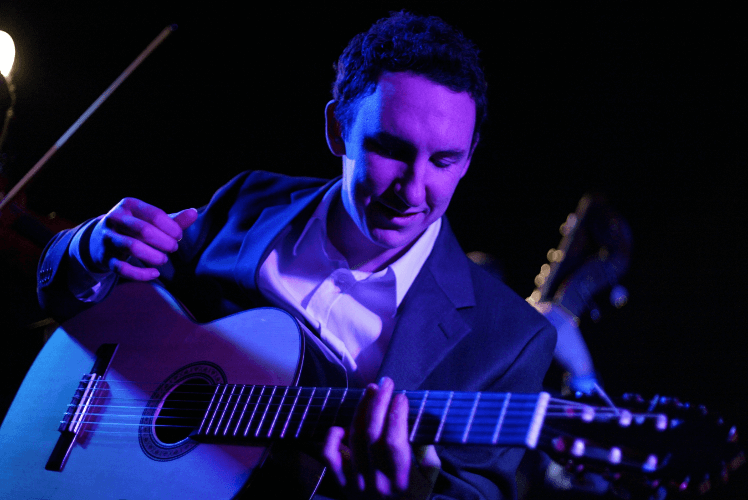 For over ten years Mike has performed at hundreds of weddings and events. 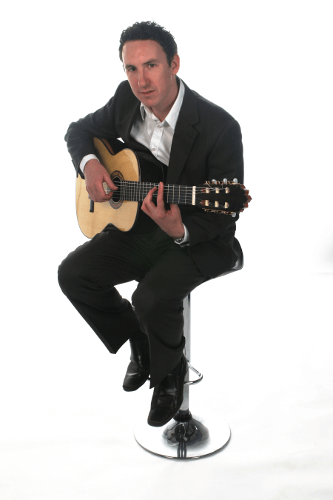 Mike has performed at many prestigious venues including The Oval, Wentworth, The Gherkin, The Royal Pavilion (Brighton), The Four Seasons Hotels, The Grove, The Savoy and many more. Mike also works as a session guitarist for TV and video games, and recent credits include the hit Ubisoft game Assassin’s Creed IV: Black Flag and various BBC/ITV/C4 programmes. Mike has worked with the likes of Henry Olsen (formerly of Primal Scream), Tim Weller (drummer and brother of Paul) and programmer/producer Alexis Smith (Moulin Rouge and David Gray). Highly professional guitarist with a wealth of experience. Ideal for wedding ceremonies and drinks receptions as well as corporate events. “Wonderful guitarist…exactly what we wanted. All our guests commented on how lovely the music was and it set the atmosphere for our outdoor ceremony perfectly. George was extremely professional and provided great communication when organising which songs we wanted. Will definitely recommend George to all friends and family for any future music needs. "